Fans of the Fallout franchise probably can’t wait for November and the new installment in the series. But what to do in the meantime? Well, you can always replay the older games, or you can try the new spin-off called Fallout Shelter. Fallout Shelter is a free iOS and Android game developed by Bethesda Game Studios, the same team behind the main series. If you prefer gaming on your laptop or desktop, good news – there’s also a version of Fallout Shelter for PC! If you’ve ever played a Fallout game, you know the drill: the world has gone to hell and your main objective is to survive in it. 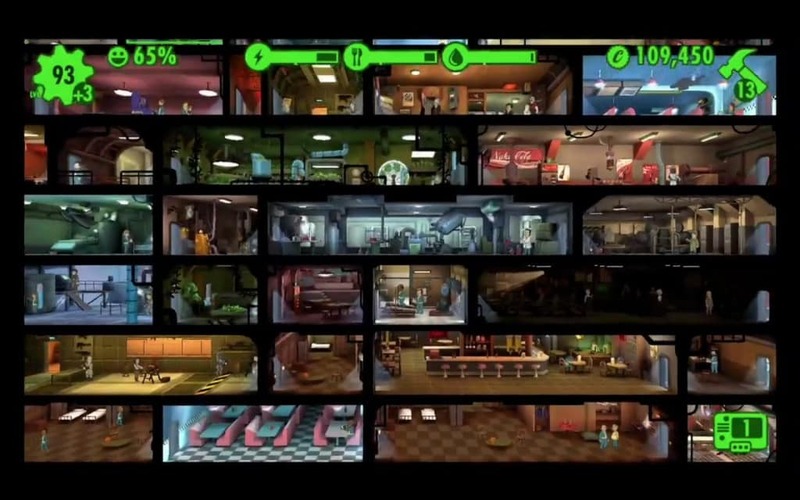 Fallout Shelter takes things one step further and gives players their own Vault-Tec vault to manage. 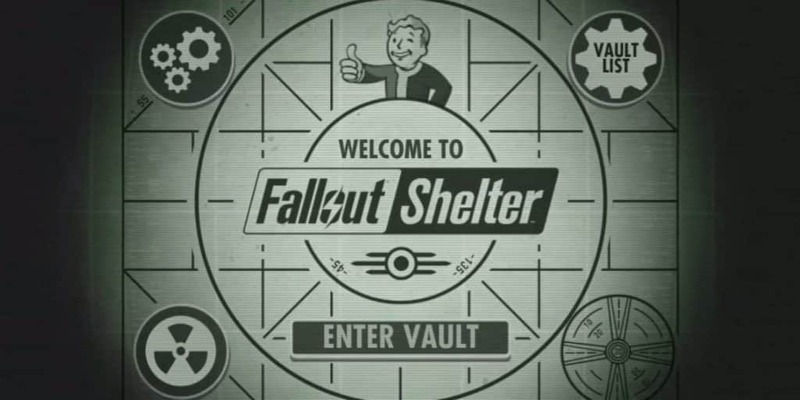 At the beginning of the game, the player is elected the new Overseer and is expected to keep the people in his vault as happy as possible. When you’re just starting out, your vault will have only an elevator and a single living quarters. From there on, you’re expected to build more rooms in order to get food, water and power, as well as more living quarters so your vault dwellers have a place to rest. Managing your resources successfully will bring more citizens to your vault. Every citizen comes equipped with Fallout’s classic SPECIAL system. As they level up, it’s up to you to take note of their stats and give them a job they would be well suited for. For example, a vault dweller with high intelligence would be a nice fit for a medical bay, and a vault dweller specializing in endurance is your best choice if you want to explore the wasteland. It is! Bottle caps are the only currency in the game, and it’s not a lot of work to acquire them. If you’re so inclined, you can spend real money to buy lunch boxes with special cards in them, but unlike most freemium games, Fallout Shelter never forces you to buy anything if you don’t feel like it. I hope you enjoyed this Fallout Shelter for pc guide, don’t forget to share. If you have problems running the game or any other issues, leave a comment below.